The Port of Palamós, is the most important north of Barcelona. It evokes a history of French, Turkish, English or Italian resonances. But today, it is international port of cruises, merchandise and local fishing. The port of Palamós has not lost importance, during the history has been an important port in the Costa Brava. 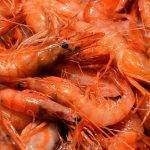 Palamós, has an interesting old town, the market and the fish exchange with the auction. 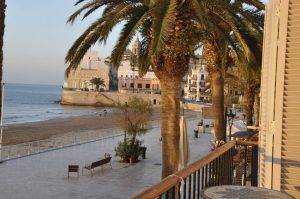 The sea, the bay and its port have such liveliness, that it catches the visitors and offers them all the services. Palamós has the regional Hospital of Baix Empordà. 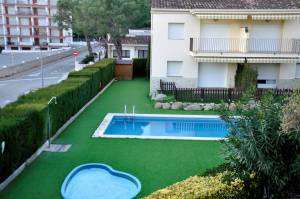 Our Apartments They are located 110 km from Barcelona and 30 km from Girona airport. 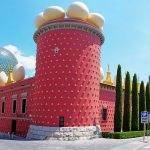 are located in La Fosca, in the town of Palamós, the main communications centre in the Costa Brava. 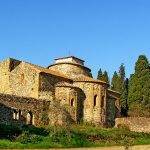 It is a perfect place, by its location, in the center of the Costa Brava and in one of its most beautiful beaches, surrounded by pines, Holm oaks and autochthonous plants, with green and beautiful places, where nature is still preserved like that of the medieval period. 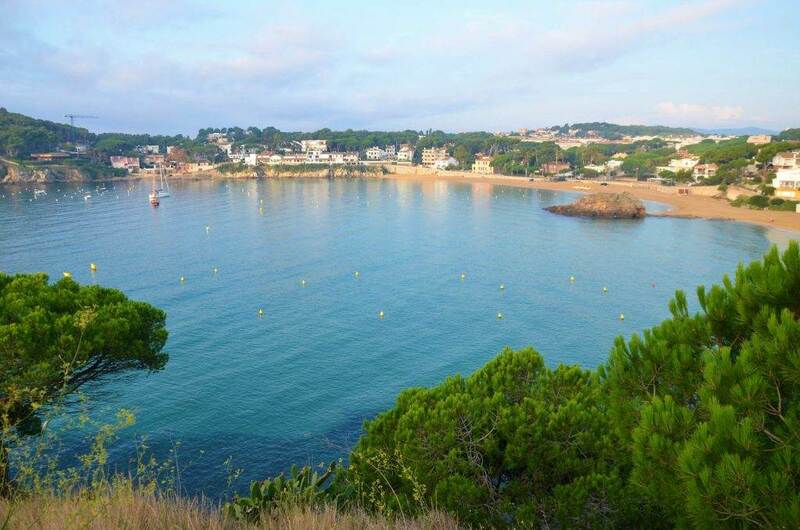 The Bay of Palamós extends from the port of Palamós to Sant Antoni de Calonge and from there you can see the town of Playa de Aro. 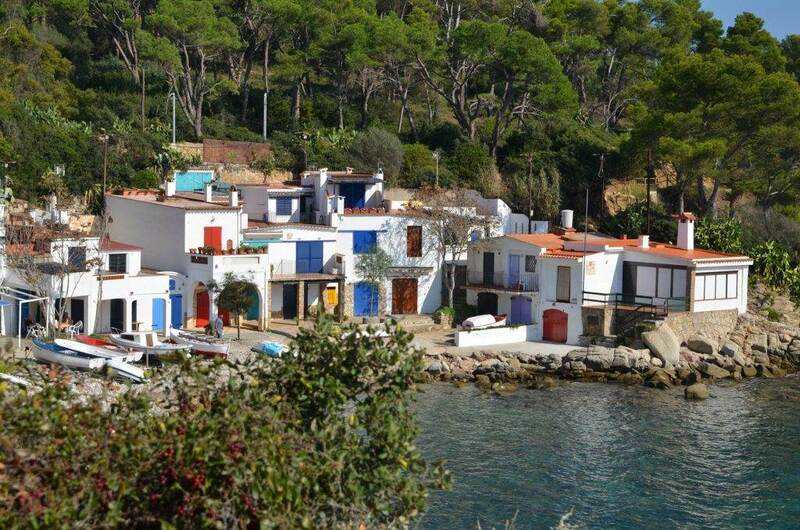 You can also go through the Camí de Ronda and walk from one town to another doing an excellent excursion. 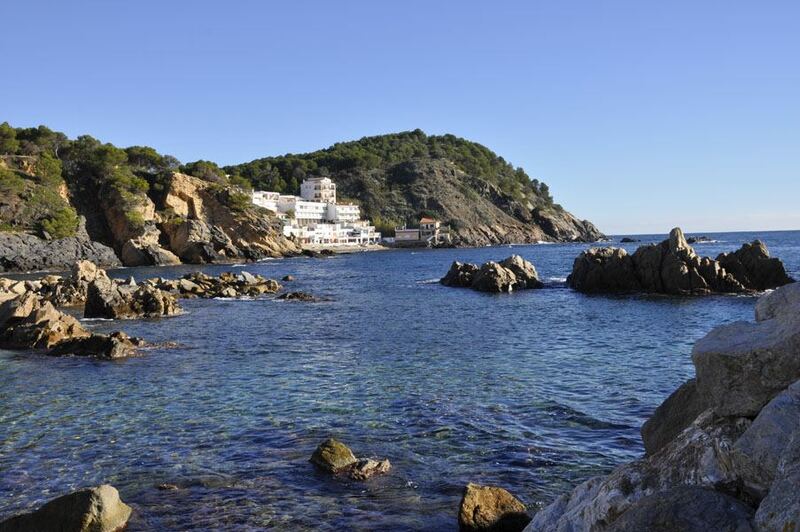 Along the north coast, the nearest town is Calella de Palafrugell, internationally famous for its Cap Roig Music Festival and the annual Habaneras Singing in its port. The Playa Grande, which surrounds and outlines the population with all services within reach, and the medieval old town. After passing through the great fishing pier, the sports pier and the marina of Palamós, we reached Cala Margarida, a small pebble beach, with a very special beauty, surrounded by cliffs. 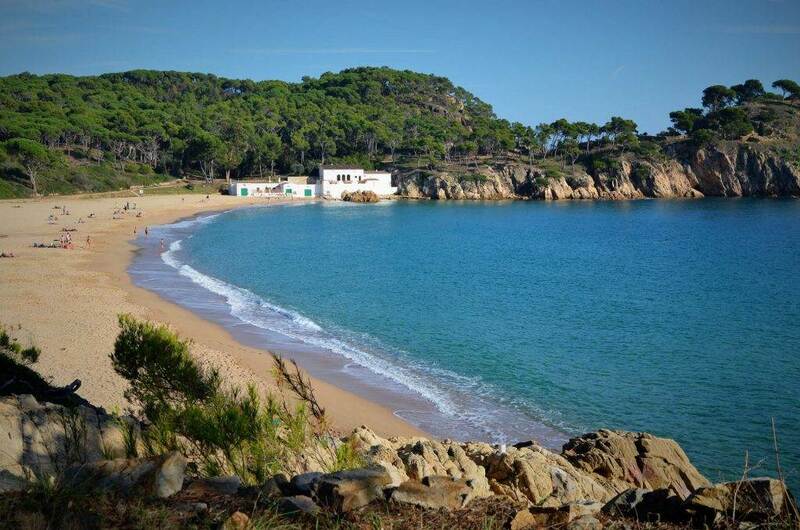 Following the Ronda path, and crossing the Punta de Cap Gros, we can see from the other side the beautiful beach of La Fosca wich is frequented by groups of families or friends, because of its multiple facilities such as sporting activities and restaurants. 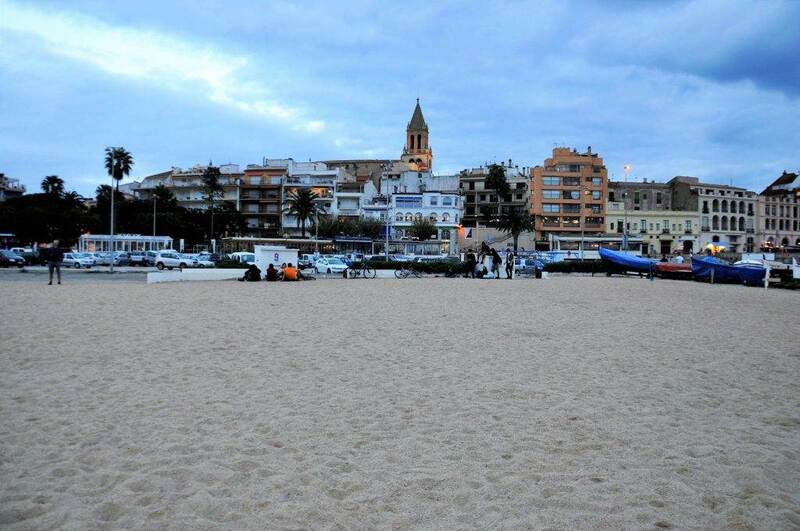 Our apartments are located at 150 m from the Sant Esteve de La Fosca Beach, at the foot of the 13th century castle. From our apartments to the north, and about a 15 minutes walk through the beautiful forest of Pineda d’en Gori, we can see S’Alguer a cove that has maintained the popular fishing architecture of the traditional barracks. If we walk around 15 more minutes by the Cami of Ronda, we get to the Castell Beach. Here, under the ruins of the Iberian village of the 4th century BC, lies one of the most pristine beaches of the Costa Brava. Thanks to a popular consultation in 1984, the Palamosinos decided that they did not want buildings and the natural space has been preserved with all its beauty. Following the same coast, we arrive to Cala Estreta, home of many coves of wild nature. In a short distance there are the Formigues Islands, a place of cormorants and legends. 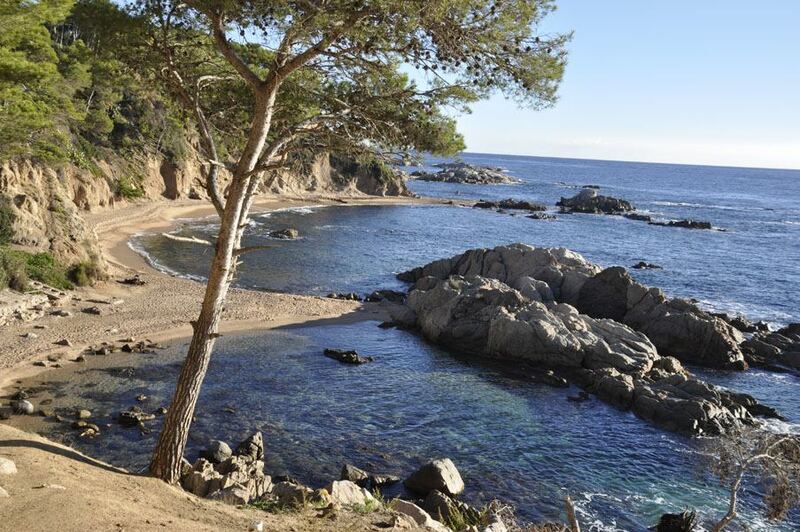 The facade of the coast, from La Fosca to Calella de Palafrugell, is recognized as the sector of more beauty and natural charm of the coast of Catalonia. If you want to enjoy this wonderful and charming population, of which so many people have fallen in love and that is visited year after year by thousands of tourists, both national and foreign, do not hesitate to look at our Apartments for rent in Palamós, you can also choose activities you want to do during your stay.